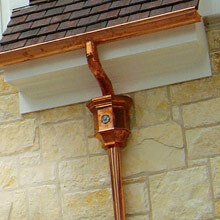 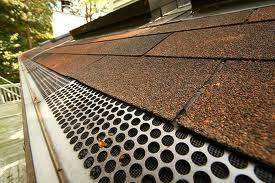 A very attractive piece for the exterior design of your house is a copper downspout. 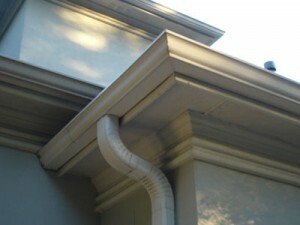 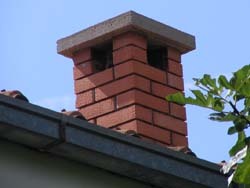 A downspout is a very important accessory for your house if you want to prevent issues created by water. 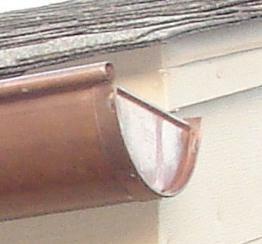 So, if you want to expand a copper downspout, you will need to do a bit of work. 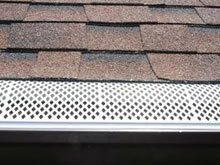 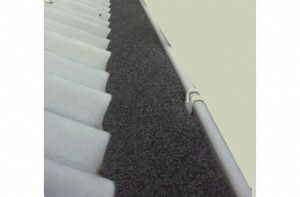 The first step you will need to take is to remove the bottom end of the existing downspout. 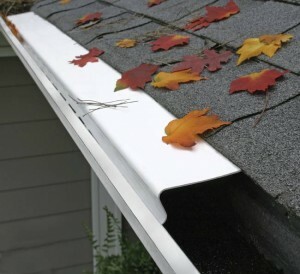 Now you will have to add in this place the new pieces if you want to divert the water away from your house better than the old downspout. 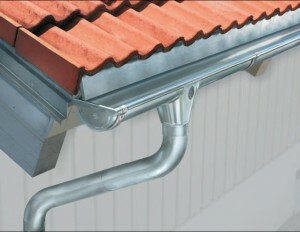 Then you will have to attach the new piece to the downspout. 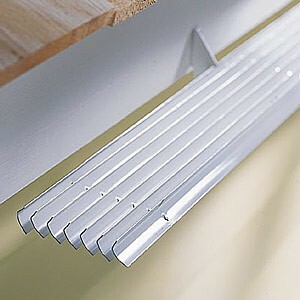 First, you will have to ensure that the new piece is fitting snugly with the downspout. 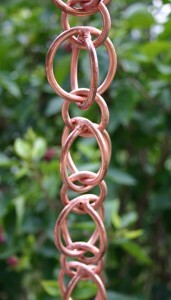 You will need to heat the copper to the place where the pieces are joining together and run the wire spool around the joint to seal the two pieces together. 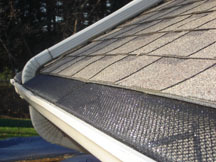 Perform this job carefully to prevent leaks at the seams and clean the excess of paste if you want to prevent future damages to your downspout. 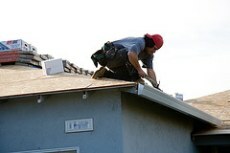 The last step is represented by digging a small trench into the ground for the pipe. 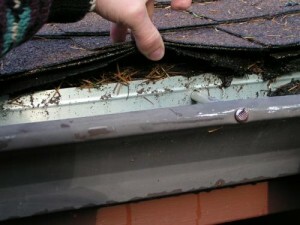 Cover the pipe once you have everything sealed together and remember that is very important that you have to increase the angle of the downspout with 5 additional degrees for every 10 feet of piping used. 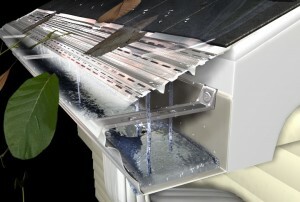 In this way you will ensure that the water runs out the downspout completely.